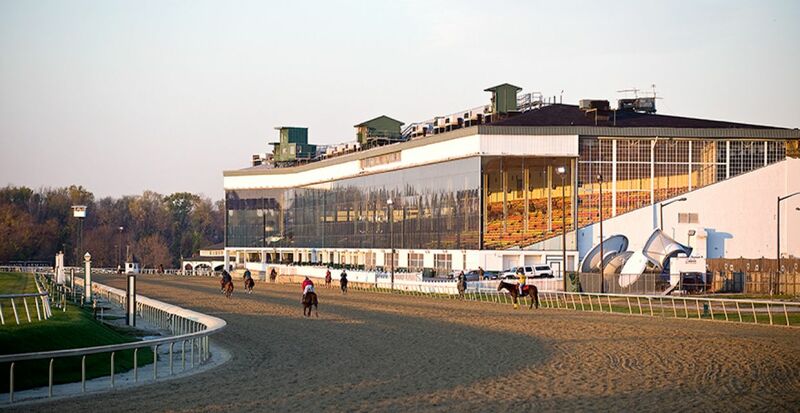 Effective January 1, 2014, any horse entered to run in Maryland and designated to use Salix® will be administered Salix® by First Equine Horse Heath Services LLC. 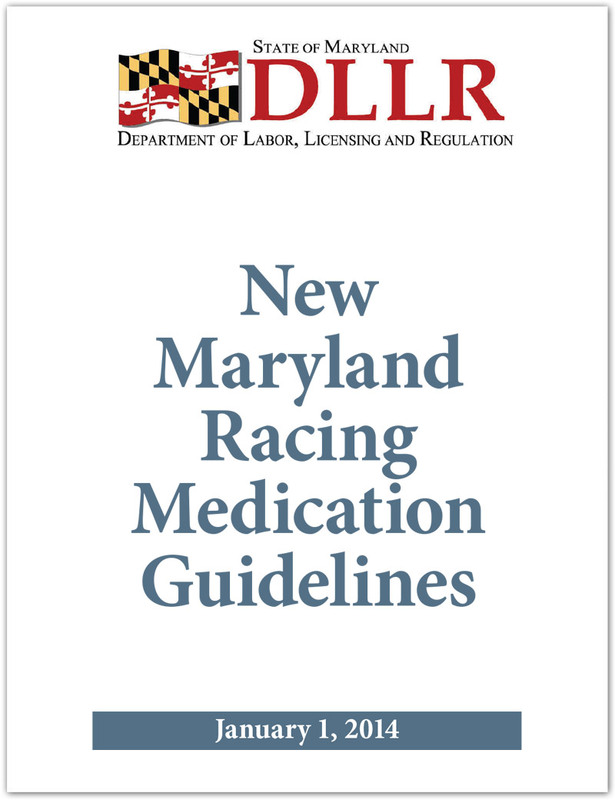 The Maryland Racing Commission has made available a booklet of guidelines for Maryland horsemen to explain the recently and ensure compliance with the recently adopted Mid Atlantic Uniform Medication and Drug Testing Program which begins on January 1, 2014. Under the Mid-Atlantic Uniform Medication Program, drugs and medications are divided into two categories: Controlled Therapeutic Substances and Prohibited Substances. 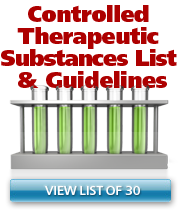 This booklet contains the current list of the 24 Controlled Therapeutic Substances, together with recommended dosage advice and withdrawal times and the uniform laboratory detection thresholds to be employed by the testing laboratories. 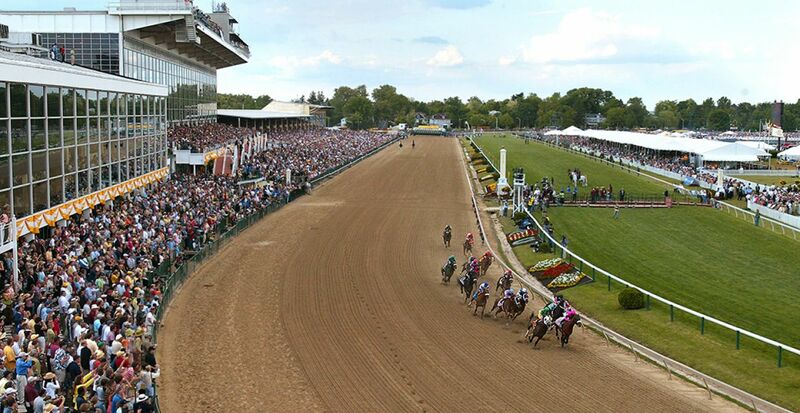 These therapeutic medications were identified following intensive consultation, administration studies and scientific review among the American Association of Equine Practitioners (AAEP), the Racing Medication and Testing Consortium (RMTC), the Association of Racing Commissioners International (ARCI) the Thoroughbred Horsemen’s Association, and the industry's chemists and pharmacologists. 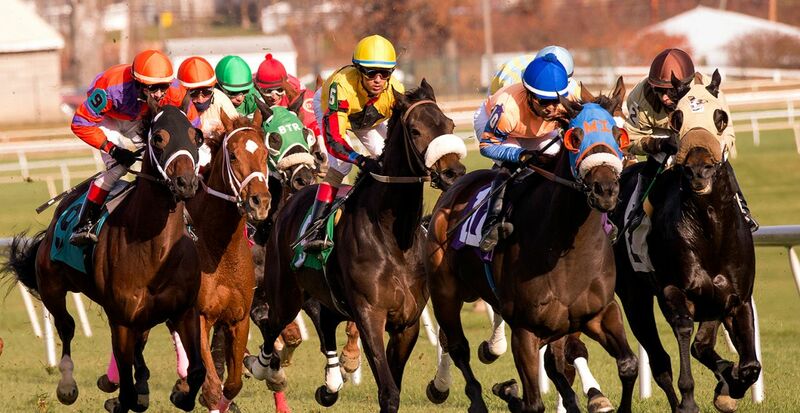 The guidelines, if followed, will enable the therapeutic treatment of the horse while ensuring that no pharmacologically significant residue of the medication will be present in the horse during a race. 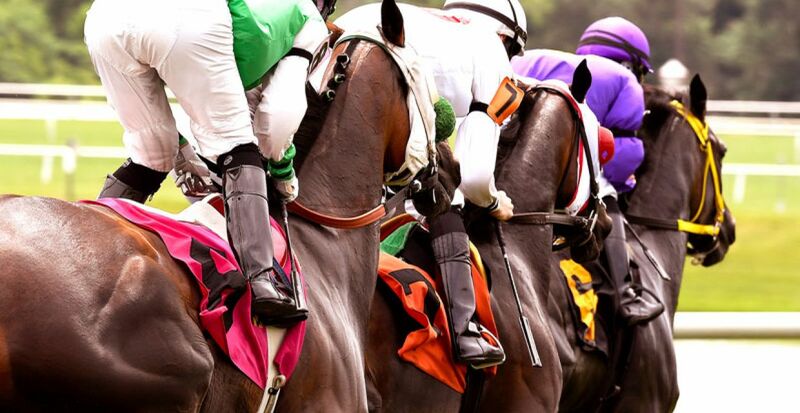 In addition, under the new rules set to begin, Salix will become the only drug permitted to be administered to a horse within 24 hours of its race. 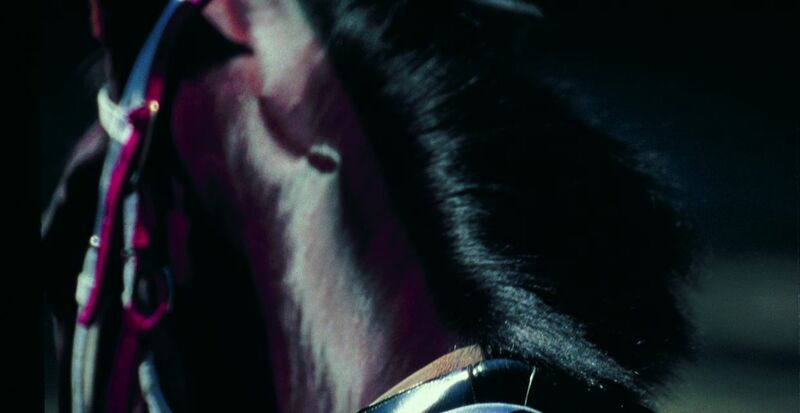 It is required that Salix be administered by a racing commission-designated veterinarian. These procedures are also detailed in the booklet. Maryland will join New York, New Jersey, Pennsylvania, Delaware, Virginia, West Virginia, and Massachusetts in the implementation of this uniform program. 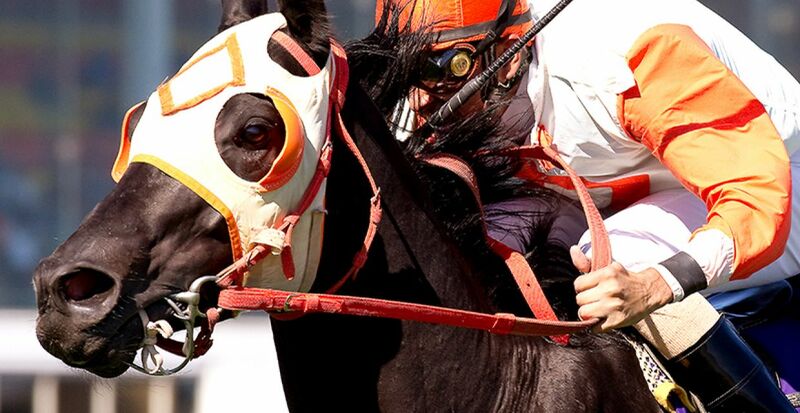 A large number of racing states throughout the United States have committed to adopt this Program in 2014 and it is anticipated that these reforms will become the new national medication system. 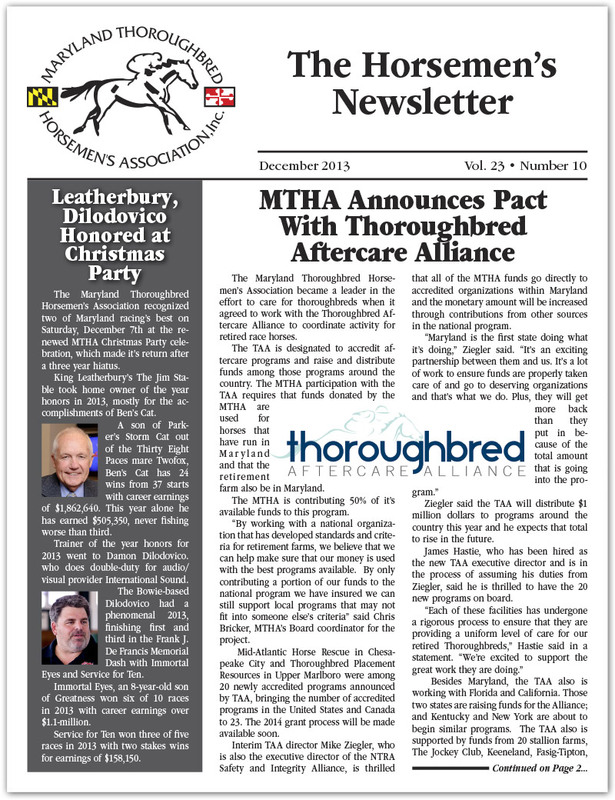 The Maryland Thoroughbred Horsemen’s Association became a leader in the effort to care for thoroughbreds when it agreed to work with the Thoroughbred Aftercare Alliance to coordinate activity for retired race horses. 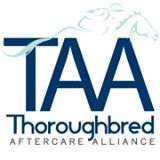 The TAA is designated to accredit aftercare programs and raise and distribute funds among those programs around the country. 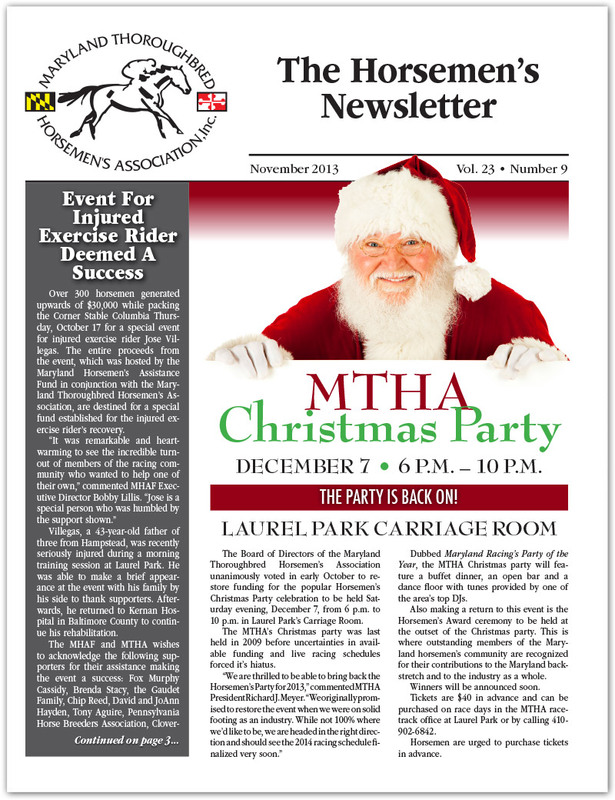 The MTHA participation with the TAA requires that funds donated by the MTHA are used for horses that have run in Maryland and that the retirement farm also be in Maryland. 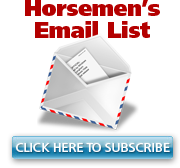 The MTHA is contributing 50% of it’s available funds to this program. 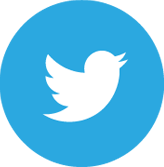 “By working with a national organization that has developed standards and criteria for retirement farms, we believe that we can help make sure that our money is used with the best programs available. 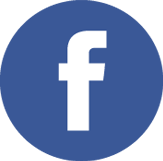 By only contributing a portion of our funds to the national program we have insured we can still support local programs that may not fit into someone else’s criteria” said Chris Bricker, MTHA’s Board coordinator for the project. 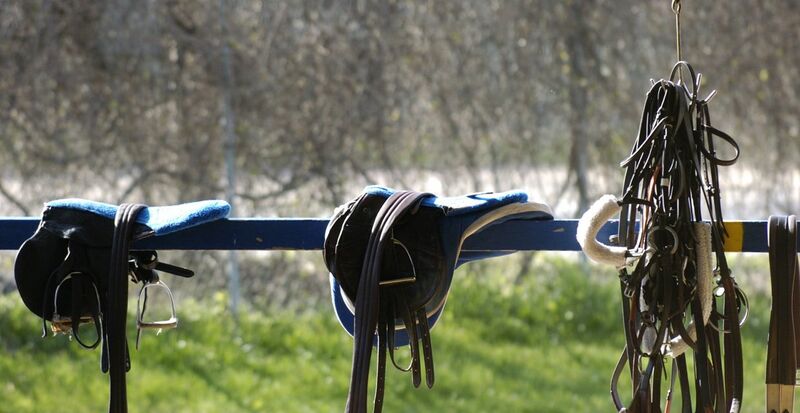 Mid-Atlantic Horse Rescue in Chesapeake City and Thoroughbred Placement Resources in Upper Marlboro were among 20 newly accredited programs announced by TAA, bringing the number of accredited programs in the United States and Canada to 23. 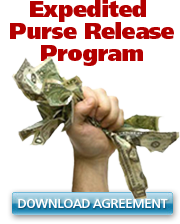 The 2014 grant process will be made available soon. 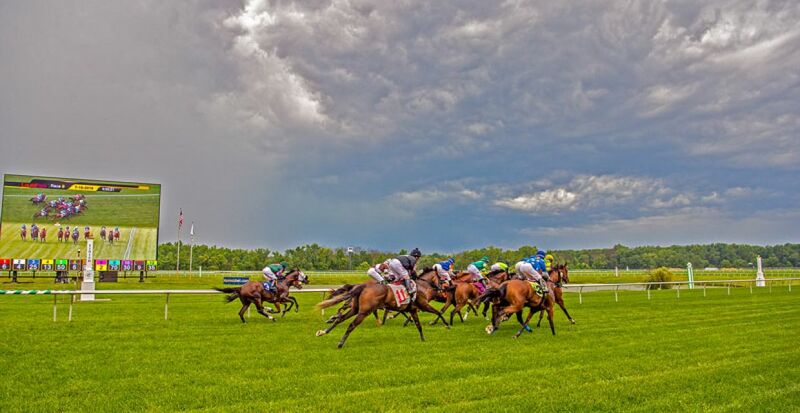 Interim TAA director Mike Ziegler, who is also the executive director of the NTRA Safety and Integrity Alliance, is thrilled that all of the MTHA funds go directly to accredited organizations within Maryland and the monetary amount will be increased through contributions from other sources in the national program. 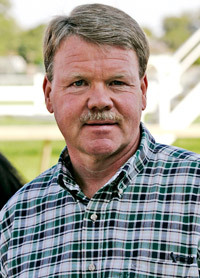 Trainer and MTHA Board Member Larry Murray has volunteered to become Maryland’s New Trainer Barn Test administrator, taking the reigns from longtime horsemen Eddie Hairfield who retired from this position in November. 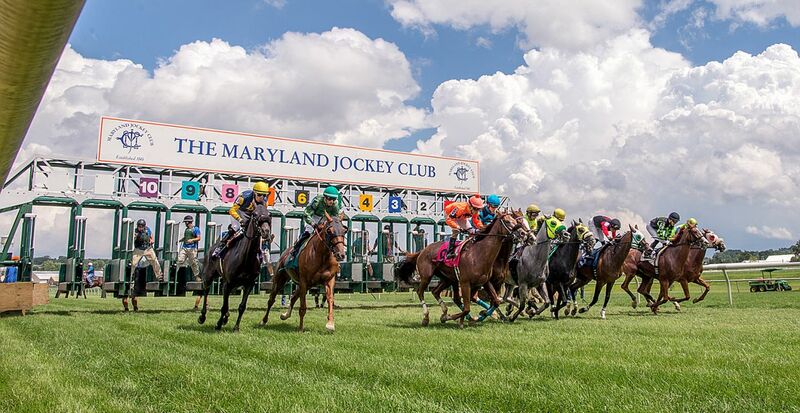 The Barn Test is the second phase of a three step process required by the Maryland Racing Commission for all prospective trainers before getting licensed for the first time in the state. 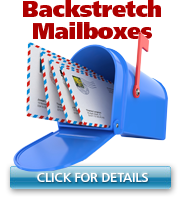 Step one is obtaining three signed and notarized affidavit’s by currently licensed trainers attesting to the applicants competency. The final step is a written exam administered by the stewards. 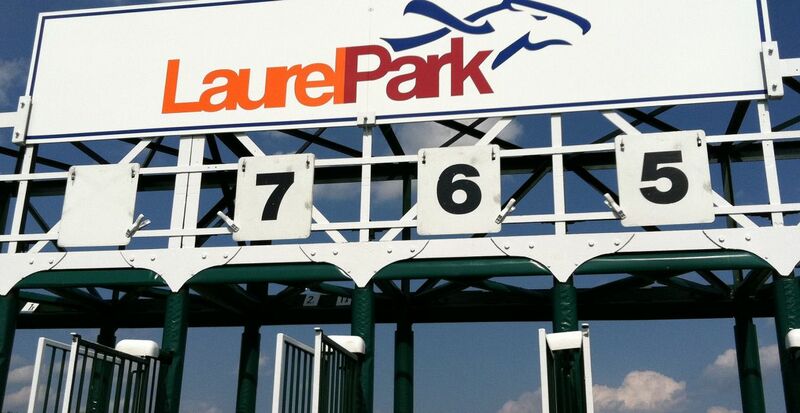 Any prospective trainer that needs more information or to schedule a Barn Test with Mr. Murray is instructed to contact the MTHA Racetrack Office directly at 410-902-6844.